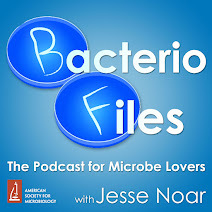 This episode: Pigmented bacteria can be used in a cancer imaging technique that combines light and sound! Because "cancer" is a general term that describes many different forms of disease affecting different cells in different parts of the body, effective cancer treatment relies on understanding the location and physiology of the cancer in a given patient. New imaging technologies for diagnosis and analysis of cancer and for cancer research can be very valuable, especially if they don't require big investments of money and space. 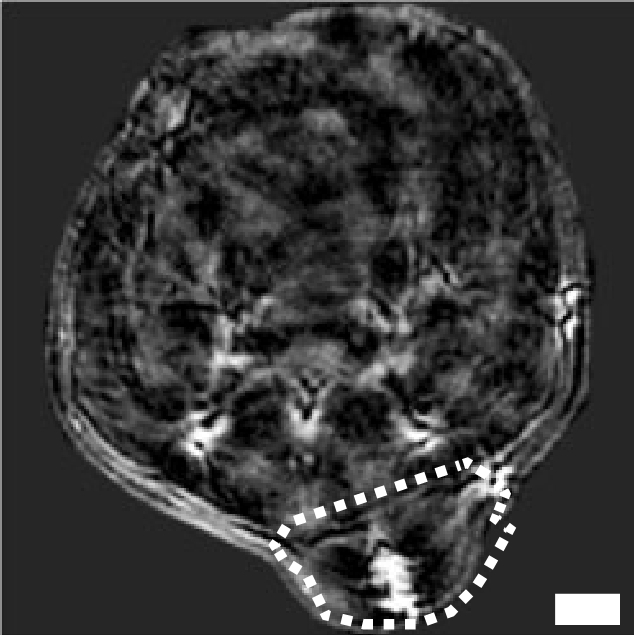 One promising imaging technology is called multispectral optoacoustic imaging, or MSOT. This uses pulses of light to create vibrations as pigments in tissues absorb the light and undergo thermal expansion; these vibrations are then detected by ultrasound technology. This approach allows good resolution and depth of imaging without large equipment like MRI machines, but the best results require adding pigments into the body. In this study, scientists showed that the photosynthetic pigments of purple non-sulfur bacteria can be useful in this optoacoustic imaging, providing a somewhat long-term, nontoxic approach. It proved especially interesting when they discovered that the wavelength spectrum changing over time was an indication of macrophage activity in the tumors. Peters L, Weidenfeld I, Klemm U, Loeschcke A, Weihmann R, Jaeger K-E, Drepper T, Ntziachristos V, Stiel AC. 2019. Phototrophic purple bacteria as optoacoustic in vivo reporters of macrophage activity. Nat Commun 10:1191.